When you are trying to choose a home alarm system, trying to figure out the best type for your home security needs can seem like a daunting task. A lot of people prefer to get the hardwired home alarm system over any other type. This article is going to tell you what the pros and cons are for this type of system. One: This type of alarm system is considered one of the most reliable systems available. Since the sensors are connected to the control panel for the alarm by cables, this means that there is less chance of interference. This is very important to keep in mind because your family’s security is very important and with this system, you will know that it will not have many problems, which means your family will be as secure as they possibly can be. 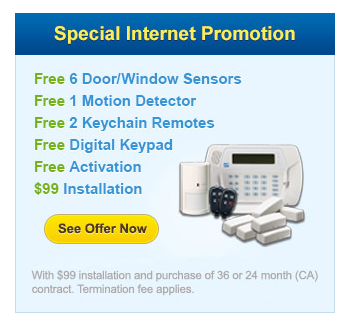 Two: You can usually get this alarm system for cheaper than you would be able to with a wireless security system. Price makes a big difference for a lot of people, so keep this in mind when trying to decide if this is the right type of system for your home security needs. Three: This type of system is a permanent installation, so if you are planning on being in your home for a long time, then you will have good security for a long time. One: You need to realize that in order to have this type of system installed in your home; the walls will need to be channeled. Plus, the shirting and floorboards will have to be lifted in order to get this system properly installed. This will cause a disruption to your security at home until it is installed. Two: It is always a good idea to hire a professional alarm installer to do the work for you. This way you can be sure it is installed correctly from the beginning, but this also means that it will cost you extra money for the installation. Three: With this system being a permanent installment, if you move, you won’t be able to just easily take it with you. Instead, you will have to purchase a new system and have it installed in your new home. These are the most important pros and cons that you need to know about for the hardwired home alarm system. It is always a good idea for you to research more about this to help you make an informed decision. 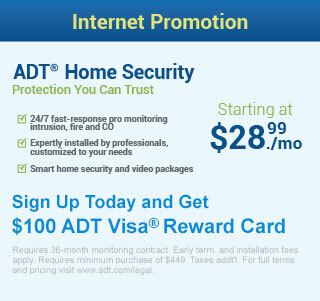 This is the only way you will be able to determine if this is the right home alarm system for your home security needs. Summary: Are you thinking about getting a , but don’t know if this is the right choice for you? Then you need to know the pros and cons for this type of home alarm system. This will help you make a more informed decision. Learn what the pros and cons are now.